The Indian car space has come a long way in the past few years in terms of technology. While we as a market still haven’t completely accepted electric and hybrid cars, the mindset of buyers is slowly yet steadily changing. There is a growing acceptance for hybrid cars but, when it comes to alternate fuels, we have relied more on LPG and CNG instead of electric energy. But that hasn’t dampened the car manufacturers’ hopes in India. In fact, the Government of India also thinks that electric vehicles are the future and recently revealed its aim to have an all-electric car fleet in the country by 2030. 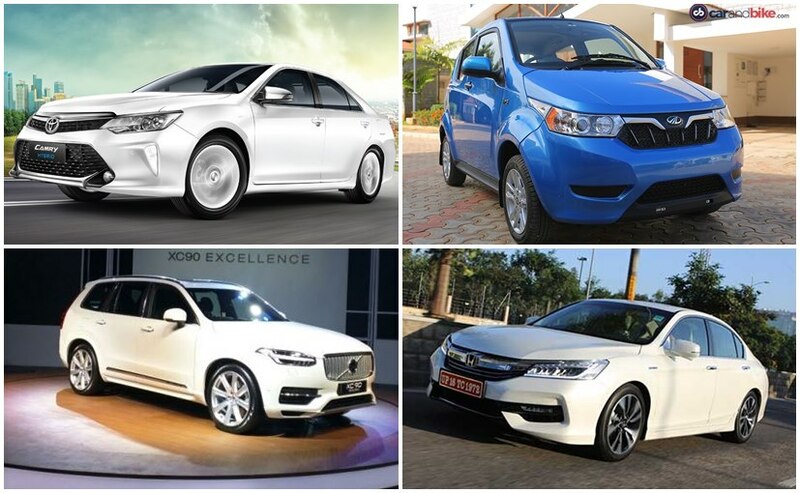 While this is quite ambitious, for now, we have been seeing more and more carmaker entering the hybrid and electric car space and here is a list of the top hybrid and electric cars available in India. Mahindra is the first and only manufacturer in India selling electric four-wheelers. While the journey was started with the two-door Mahindra e2o (previously know as Reva e2o) the company has now replaced with a slightly bigger four-door Mahindra e2oPlus electric hatchback which was launched in India in October 2016. The Mahindra e2oPlus comes with a new powertrain powered by a 72V lithium-ion battery that has increases the driving range to 140km. The powertrain makes about 40 bhp and 91 Nm of peak torque has a top speed of 85 kmph. A full charge for the e2oPlus takes about 9 hours but Mahindra also has QuickCharge that helps charge the car in just about an hour. The e2oPlus also gets an SOS feature called revive which is being carried over from the e2o that gives you an additional range of 7-10 km if your battery power dips below 10 per cent. This can be activated by a touch of a button or by using the e2oPlus app on your smartphone. The mobile app also hosts other features like switching on/off the car’s air conditioning and even locking/unlocking the car. The second electric passenger car from Mahindra Electric is the eVerito. 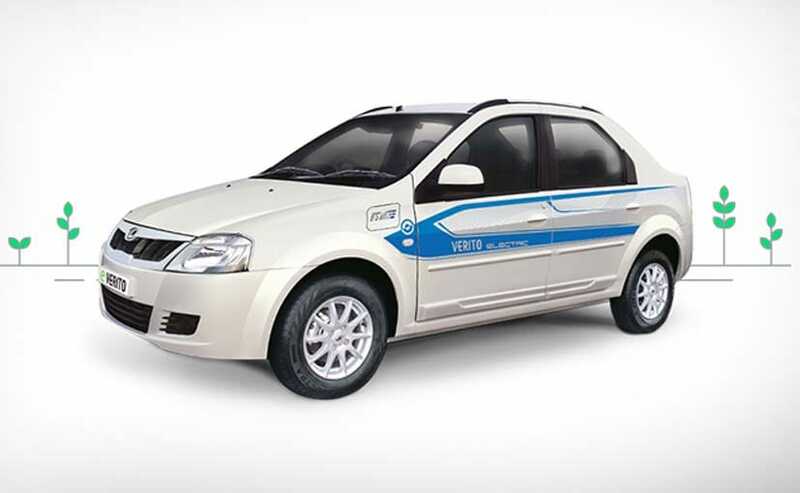 Built on the Mahindra Verito sedan, the eVerito is powered by the same electric motor as the e2oPlus that comes with a 72V battery pack. In fact, the power and torque are also the same at 40 bhp and 91 Nm respectively. Having said that, the range on the eVerito is limited to 110 km on a full charge. The EV uses a lithium-ion battery that takes 1 hour and 45 minutes to be fully charged through fast charging technology and will take over 8 hours on regular mode. The eVerito’s top speed is rated at 86 km/h. Mahindra says that the running cost on the EV comes down to ₹ 1.15 per km. In terms of design, the electric Mahindra e-Verito sedan retains its diesel sibling’s silhouette. However, it does get a handful of stickers and a revised interior to help differentiate it from the standard Verito model. 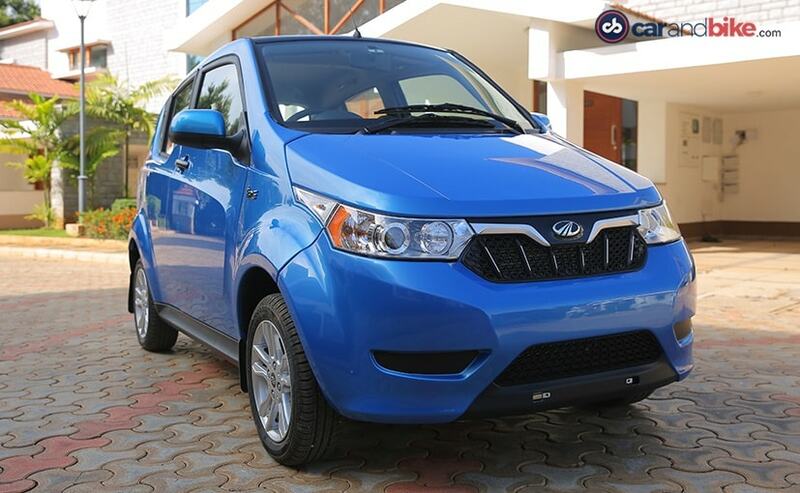 Mahindra is offering the eVerito in three trim options, namely, D2, D4, and D6. Mahindra Electric is working on a new long-range electric powertrain as well. Among hybrid cars, the top player in India is clearly the Toyota Camry. 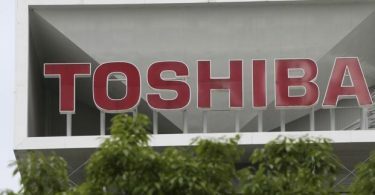 The car comes in both petrol and hybrid models and it is the latter the has accounted for 70 per cent of the car’s sales in India. The Camry hybrid is not a plug-in hybrid but has been the bread winner for Toyota in this segment. It is powered by the company’s DOHC VVT-i 2.5-litre petrol unit paired to an electric motor. The output tally of the hybrid system stands at 202bhp; 158bhp from the petrol motor, and 44bhp from the electric motor. The engine comes mated to the e-CVT (electronically continuously variable transmission) and the car comes wit three driving modes to choose from – EV, Eco and Normal. 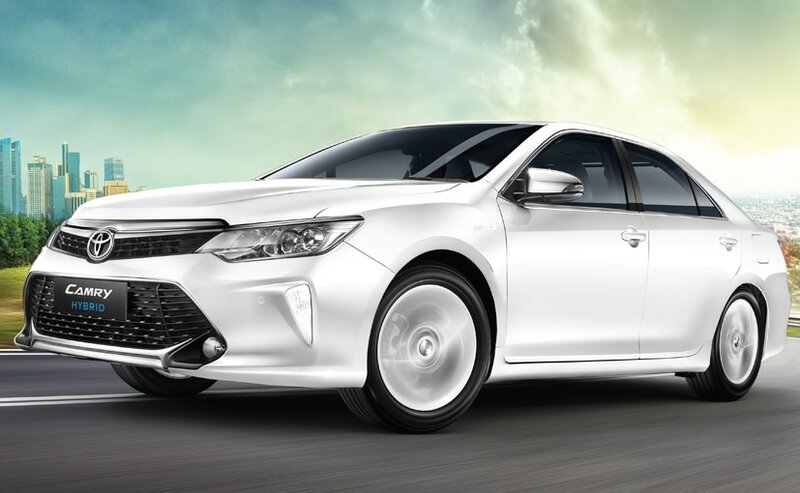 Toyota claims that the Camry Hybrid delivers 19.6Km/l (ARAI figure), which is truly impressive for a car of this size. The Japanese carmaker brought back the Accord nameplate to India with the launch of the 2016 Honda Accord Hybrid. Unlike the Toyota Camry, the Accord only comes in a hybrid version and in is sold in India as a completely built unit (CBU). 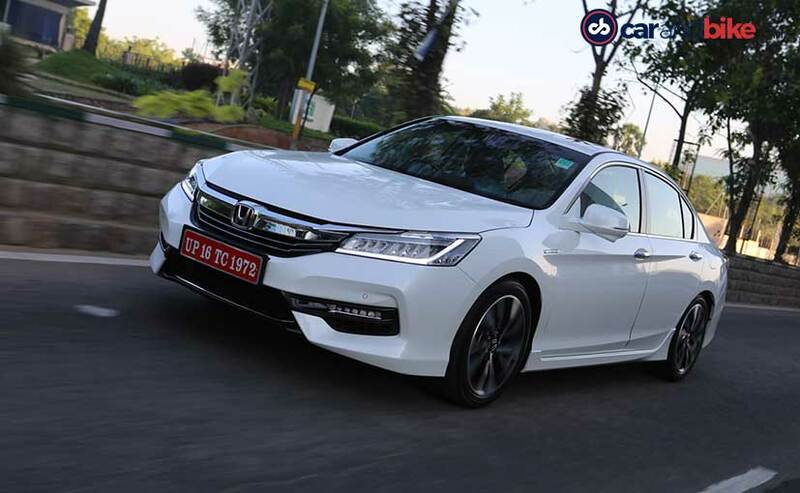 Globally, the Accord is in its ninth generation and in terms of styling and design, it looks a lot more premium than its predecessors. Powering the Honda Accord Hybrid is a 2.0-litre, 4-cylinder petrol engine mated to an electric motor powered by a 1.3 Kilowatt/h lithium-ion battery pack. While the petrol engine churns out a maximum of 145 bhp and 175 Nm of peak torque, the electric motor puts out 184 bhp and a peak torque of 315 Nm. The Honda Accord hybrid’s combined power output is rated at 212bhp. It comes mated to a CVT gearbox. Incidentally, the car is over Rs, 6 lakh more expensive than its closest competitor – the Toyota Camry Hybrid. 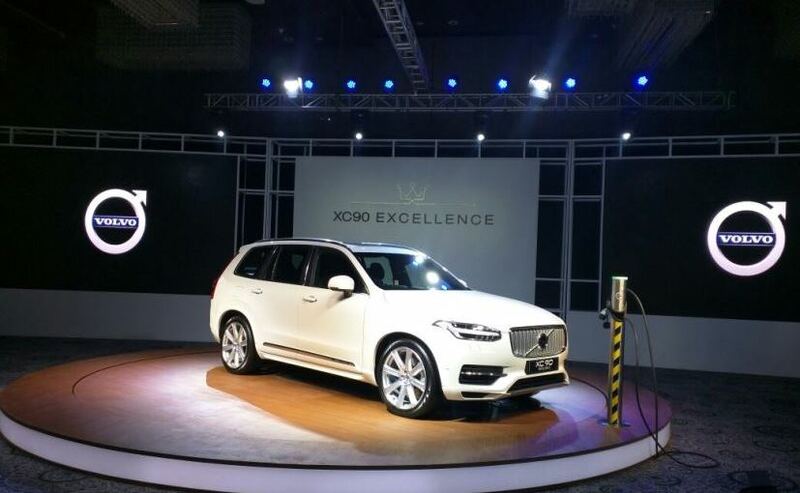 Volvo recently launched the Plug-In Hybrid version of the XC90 in India and well, it was the first SUV of its kind to hit the Indian shores. We got a chance to drive it exclusively and we couldn’t help but see how luxurious it really is. Built on the company’s modular Scalable Product Architecture (SPA), the Volvo XC90 Excellence’s name, and the price for that matter, bespeaks of the affluence on offer and then some. Among the myriad of extravagant features on offer, one of the most distinguished are the individual electronically-adjustable reclinable rear seats with massage & ventilation functions, and added legroom with footrests. These provisions are complemented by ambient lighting, illuminated storage, a retractable control touchscreen, folding tables, a refrigerator with bottle and glass holders, a heated/chilled cup holder, and handmade crystal glasses from leading Swedish company, Orrefors. The AWD Volvo XC90 Excellence derives power from the company’s T8 Twin-Engine Plug-in Hybrid Electric powertrain (2.0-litre supercharged and turbocharged petrol engine + 9.2kWh Lithium-ion battery). Mated to an 8-speed automatic transmission, the SUV offers a combined power output of nearly 402bhp and develops a maximum torque of 640Nm.